CO-PRODUCER. An electrifying new musical that follows The Temptations' extraordinary journey from the streets of Detroit to the Rock & Roll Hall of Fame. Get ready — 'cause here they come! Now performing on Broadway at the Imperial Theatre. ASSOCIATE PRODUCER. Feature film starring Annette Bening, Saoirse Ronan, and Elizabeth Moss, based on the play by Anton Chekhov. The film premiered at the 2018 Tribeca Film Festival and is released by Sony Pictures Classics. PRODUCER. A new queer coming-of-age musical, originally featuring the songs of band Tegan and Sara. 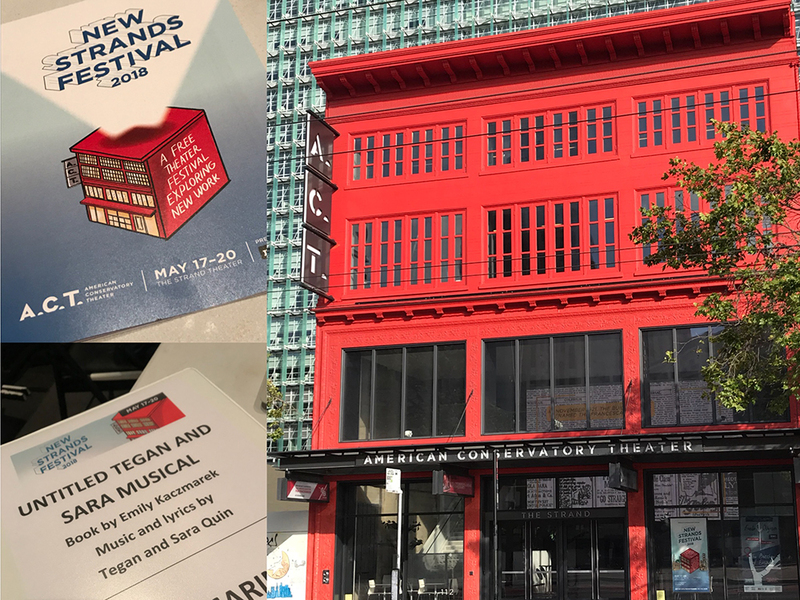 An earlier version was workshopped and presented as part of A.C.T.’s 2018 New Strands Festival in San Francisco, CA.